I received a free kindle copy of Gravity (Adventures of Eyemonster and friends Book 6) by Tatyana Fagerjord in an Amazon promotion. I gave this cleverly illustrated children's story five stars. Furmonster & Eyemonster wanted to get apples from a large tree with many ripe apples. Smarty came along to help. It's written for ages four to nine. 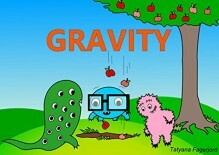 It explains the difficult concept of gravity in clear, understandable English. My favorite little boy enjoyed the cute drawings in this story & wanted me to read it over again. I received a free kindle copy of Ball (Adventures of Eye Monster & Friends) written by Tatyana Fagerjord, published by Studio Freya in an Amazon promotion. 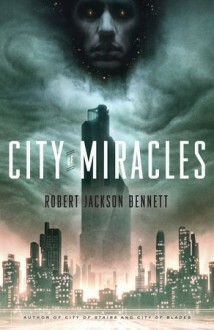 I gave this simple but cleverly written book three stars. 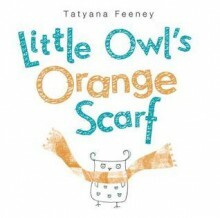 I had read one other book by Tatyana Fagerjord & fell in love with the simple drawings & rhymes. While this book was cleverly written, it just didn't live up to my expectations. Sadly, I gave it only three stars. Poor Eye Monster has such trouble playing with friends. 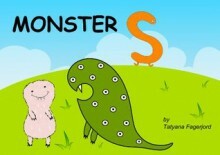 I received a free kindle copy of Monster S (Adventures of Eyemonster and Friends) by Tatyana Fagerjord from the author & Amazon for fair review. It's a cute story, with simple but appealing drawings. I gave it five stars. My favorite little boy wanted me to read the parts over again where the snake's back snapped. He said, it makes a noise like this & cracked his knuckles. He thought that was great fun. There was a minor typo but the author assured me it would be repaired. I appreciated that. I liked that the problem felt familiar, but the resolution didn't. Pretty pictures. Sorry, I can't love it. I'm just not a fan of orange.